Air flow is crazy great. Clean, came with lots of bubble wrap. Bowl pulls out a bit too easy for me. Overall, great product. Got this as a Christmas present for my boyfriend he loves it. It is a great size price and the piece came perfectly intact. The bowl and the pipe itself are very thick including the down stem. I highly recommend! This TAG bong came as advertised. Nothing elaborate, just a nice simple design that is easy to clean. 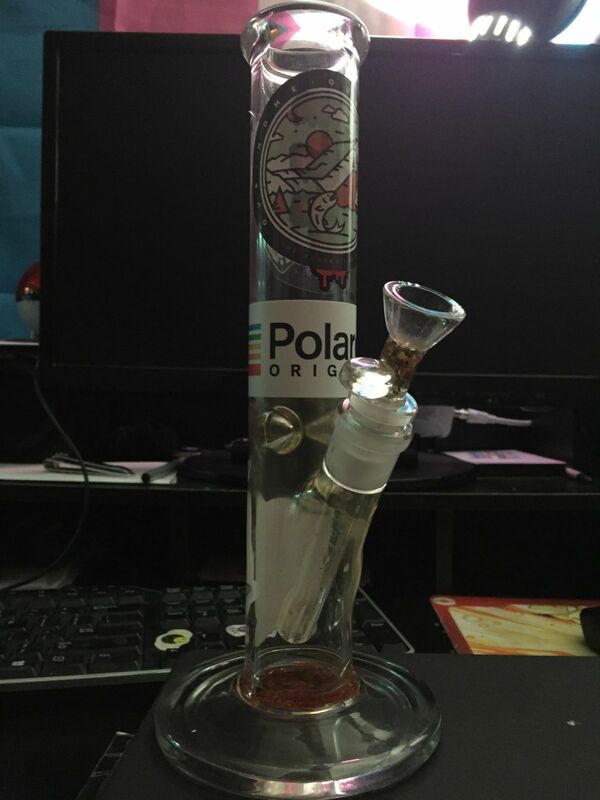 Brandin C. Reviewed by Brandin C.
TAG 11.25” Straight Tube 44x4MM - 18/14MM Downstem BONGO REVIEW!!! !